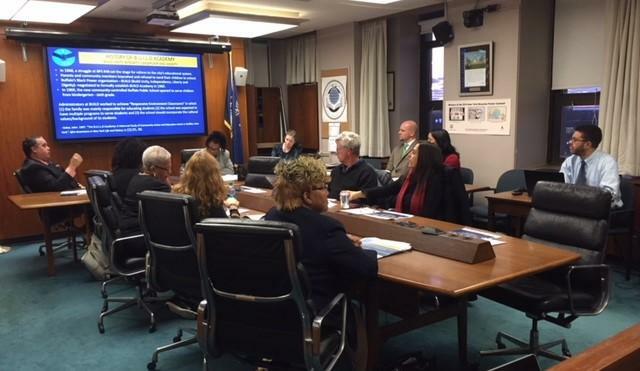 Buffalo Public Schools and the Niagara Frontier Transportation Authority are close to an agreement on student busing, said to offer better service at a lower price. 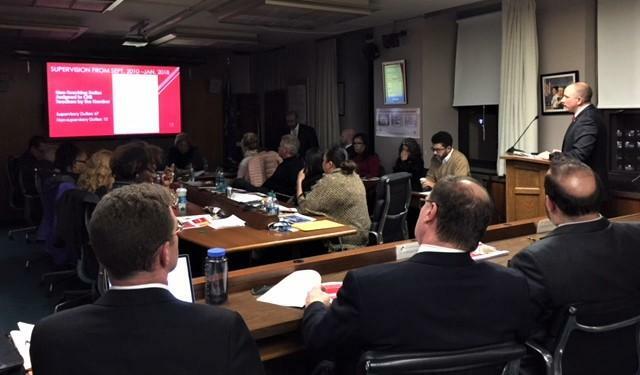 Buffalo School Board members apparently believe the district is making progress, giving each of its three leaders another one-year term without opposition. 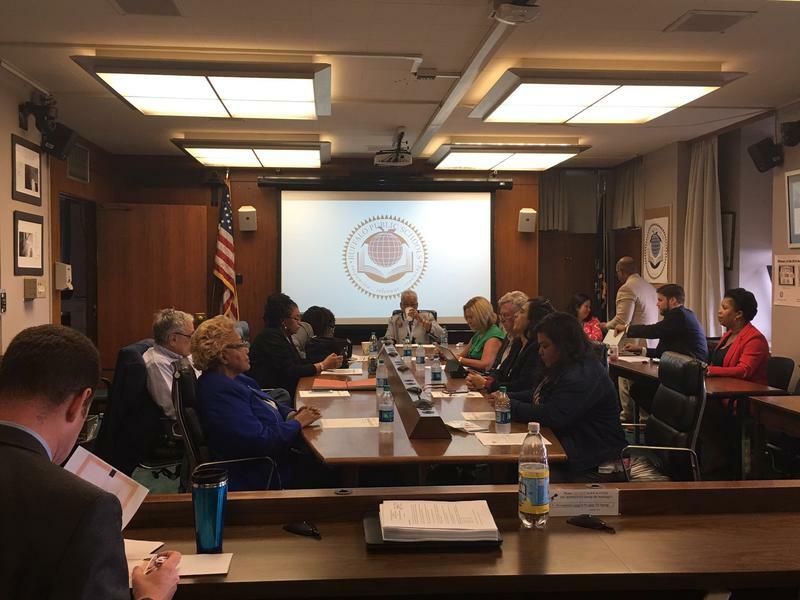 Buffalo Public School leaders meet with the Common Council Thursday to talk about their proposed school budget for next year. Not all the details were set on that plan by Wednesday evening's School Board meeting. 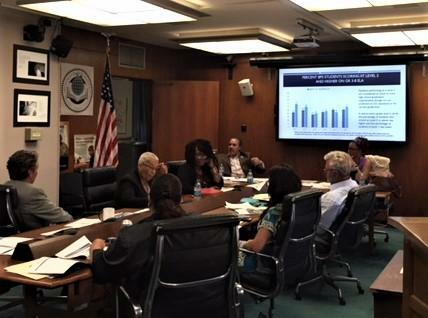 Buffalo Public Schools Superintendent Kriner Cash tells WBFO the Regents diploma rates released Wednesday by the New York State Education Department are "modest gains," but "good news" for city schools. Hidden away on a short street in North Buffalo is a school, housing a successful adult education program. The school system says the building is old and tired and might be dangerous, so the program has to move - and that has precipitated a fight. 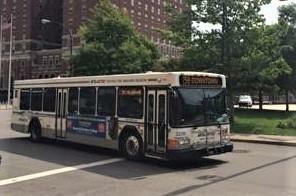 For at least 20 years, the Buffalo Public Schools system and the Niagara Frontier Transportation Authority have had what amounts to a handshake deal to carry the city's high school students. However, the district wants better return for its $8 million a year and might look for competitors. 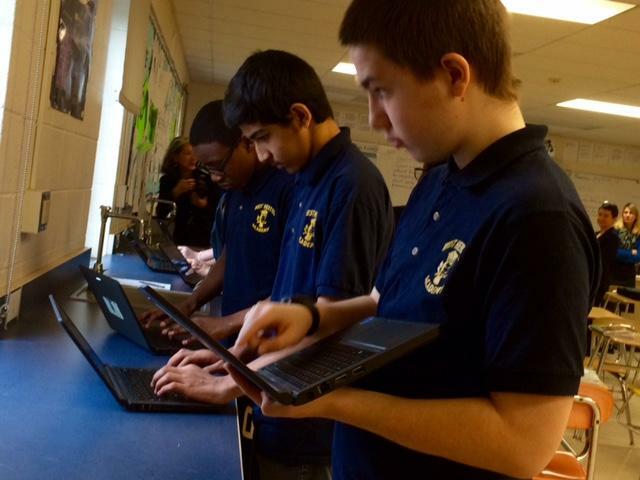 Buffalo Public Schools are buying more and more computers for students, as the district works on a $56 million technology plan to get one laptop or tablet to every student and install WiFi antennas on the growing network of community schools to serve the surrounding communities. Buffalo Public Schools are running out of time to define a future for BUILD Academy, whose weak academic performance is impairing its prospects. Buffalo Public Schools are grappling with an attendance problem. Every student misses an average of 11 days of class last year and the district is trying to find out why and what can be done about it. 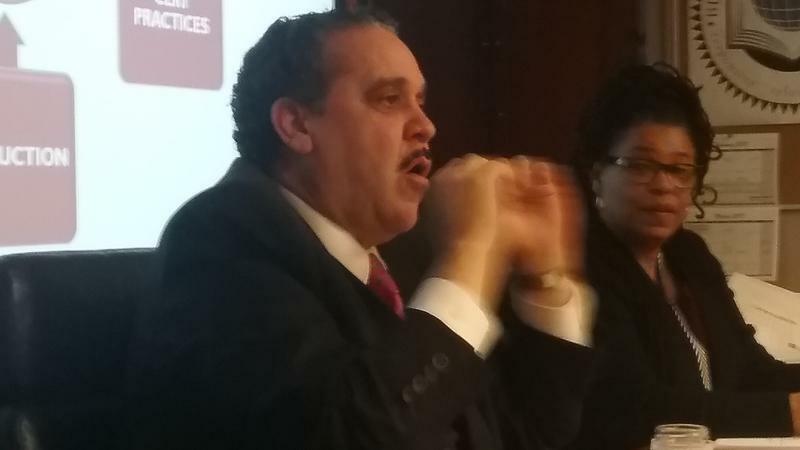 Buffalo Public Schools Superintendent Kriner Cash told the School Board Wednesday night that BUILD Academy is not the worst school in the state, no matter what test scores show. However, the school is in rough shape and its future is uncertain. The State Education Department says more than 95 percent of schools in receivership made "demonstrable improvement" in the 2016-17 school year. 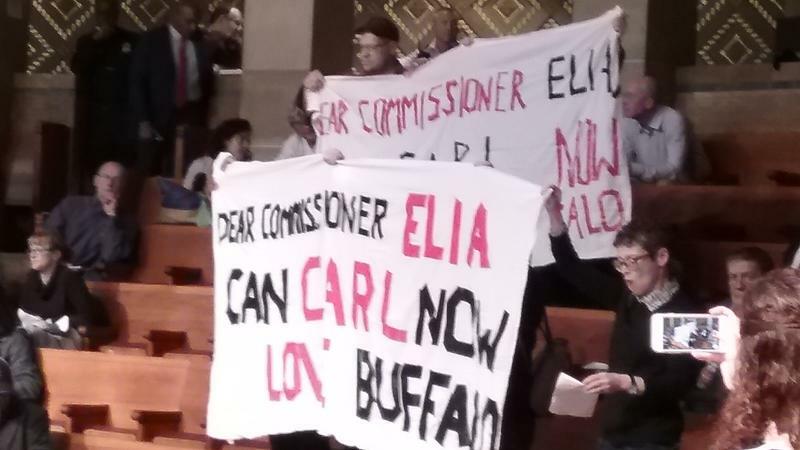 However, BUILD Academy in Buffalo is one of two New York schools in receivership that did not improve enough and will now be placed under an Independent Receiver. 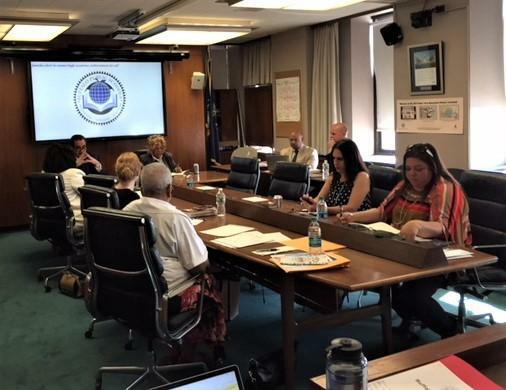 The Buffalo Public School system is constantly negotiating union contracts with some organization, with the recent contract with the Buffalo Teachers Federation establishing a framework. Wednesday night, the School Board heard protests from the substitutes union and a separate dispute over the parent facilitators, a relatively new position in the school system. Buffalo Public Schools are rushing to look at internal data - data on issues like attendance - to see if it is accurate. The Buffalo School Board has decided Schools Superintendent Kriner Cash is doing a pretty good job, garnering a grade of B-. Some Buffalo Public School students live in some of the most violent neighborhoods in the city. Unfortunately students have become innocent victims of stray bullets targeted for others. 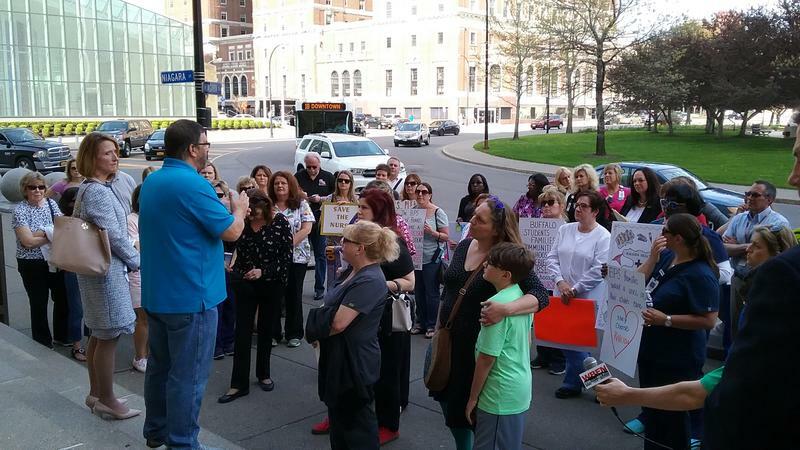 WBFO Senior Reporter Eileen Buckley talks with Buffalo News education reporter Tiffany Lankes, who for months has been tracking city school children facing with this tragic issue. WBFO Senior Reporter Eileen Buckley talks with Buffalo News Education Reporter Tiffany Lankes, who for months has been tracking city school children facing the tragic issue of living in violent neighborhoods. 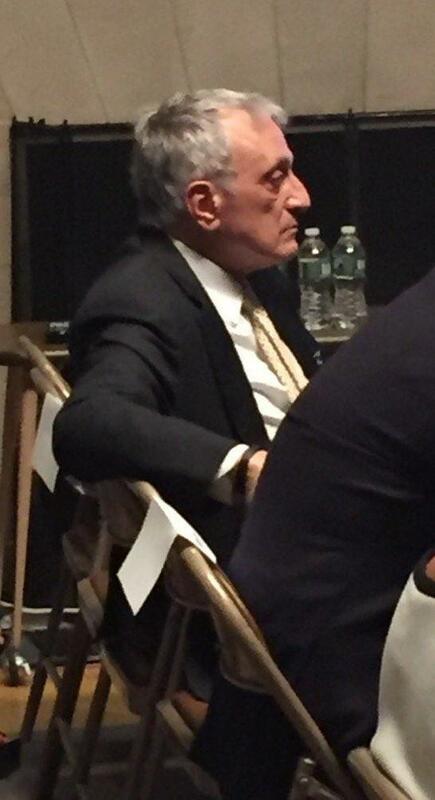 The New York State Education Department hearing on whether Carl Paladino should be removed from the Buffalo School Board for leaking private information in the board's executive sessions could conclude as early as Tuesday. On day three of the proceedings, the petitioners seeking Paladino's removal rested their case and the Buffalo businessman and former gubernatorial candidate's defense began. 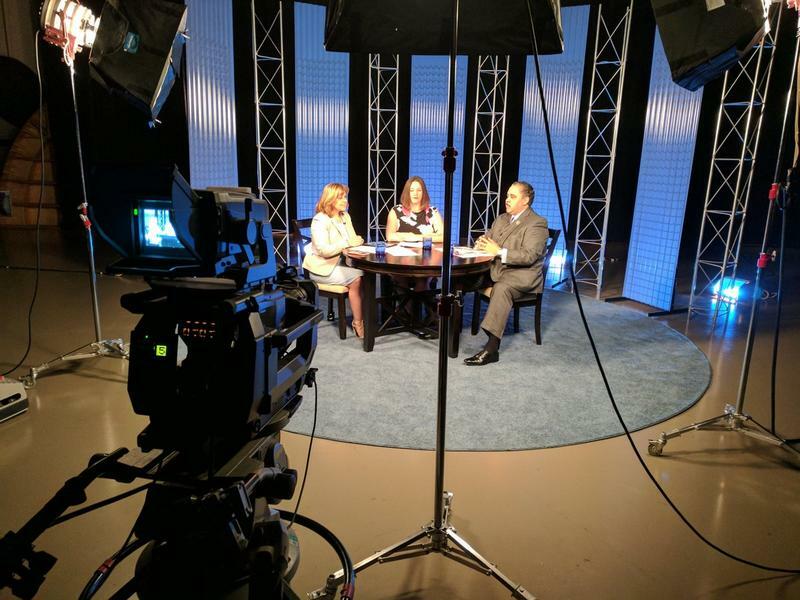 The leader of the Buffalo Public School District discussed critical education issues on Facebook Live in the WNED | WBFO studio Wednesday. 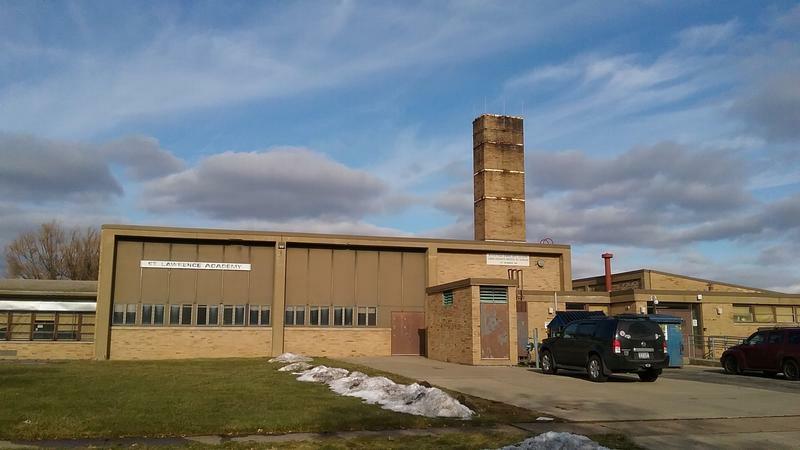 WBFO Senior Reporter Eileen Buckley says Superintendent Kriner Cash answered a variety of crucial questions posed by her, as well as Buffalo News Education Reporter Tiffany Lankes and the live Facebook audience. 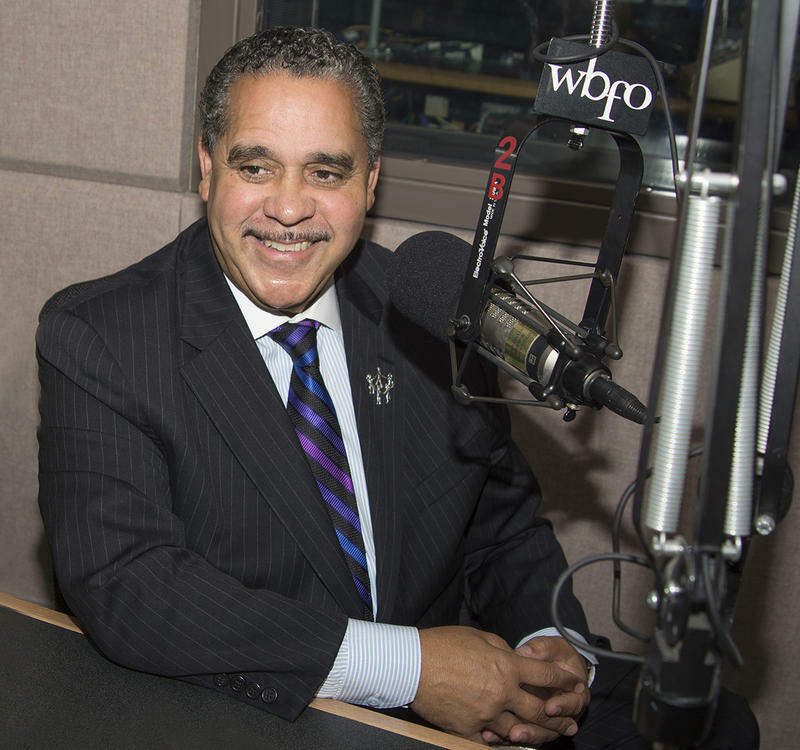 WBFO's Senior Reporter Eileen Buckley says Buffalo Schools Superintendent Kriner Cash answered a variety of critical education issues during a Facebook Live chat. 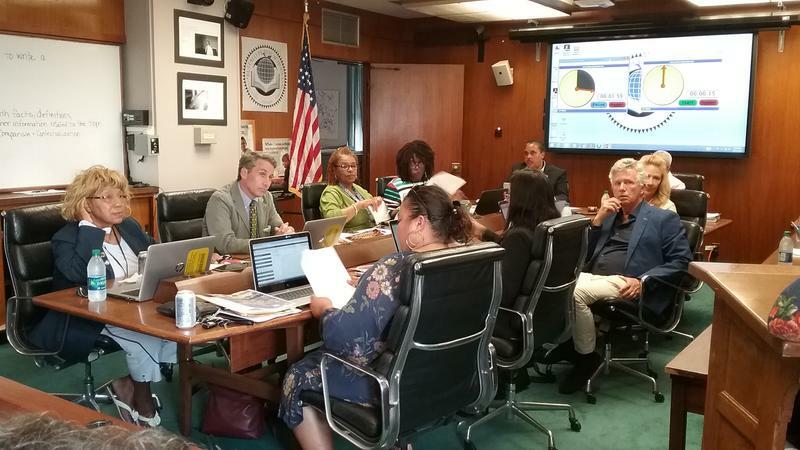 The Buffalo School Board rejected a multi-million dollar computer equipment purchase Wednesday night, rejecting assurances from Schools Superintendent Kriner Cash and some of his top aides that the proposal was above board. Buffalo Public Schools are looking at a budget for next year with a lot more spending than revenue. This comes as the schools are expecting an increase in aid. The annual fight over admission to Buffalo's City Honors School, with its towering academic reputation, is turning into a deep look at the city's best schools and how to add to them. Teachers from the Buffalo Public and Cheektowaga Central School Districts heard from a best-selling author about how to relate students of color in the classroom. WBFO's Senior Reporter Eileen Buckley says Dr. Christopher Emdin was the keynote speaker at the Urban Forum Speaker Series held at Bennett High School in Buffalo Monday. 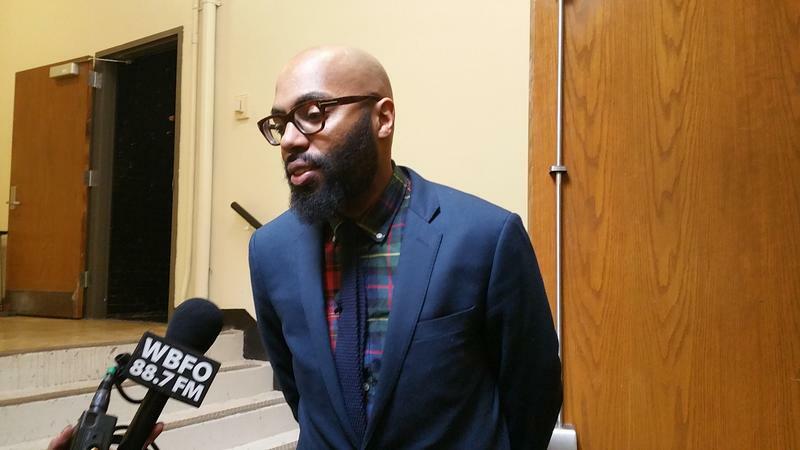 WBFO's Senior Reporter Eileen Buckley says Dr. Christopher Emdin was the keynote speaker at the Urban Forum Speaker Series held at Bennett High School in Buffalo Monday. Buffalo Public Schools are grappling with bad grades. 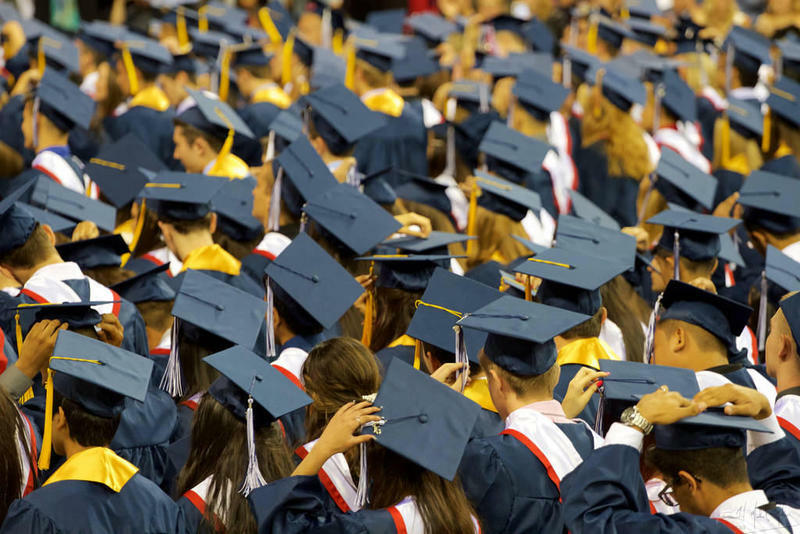 The issue goes beyond the standard problems of scores on state standardized tests. Officials want to understand why so many city students are getting extremely poor marks on their report cards each marking period. Buffalo Public Schools are considering starting up an all-male school to deal with academic achievement problems.